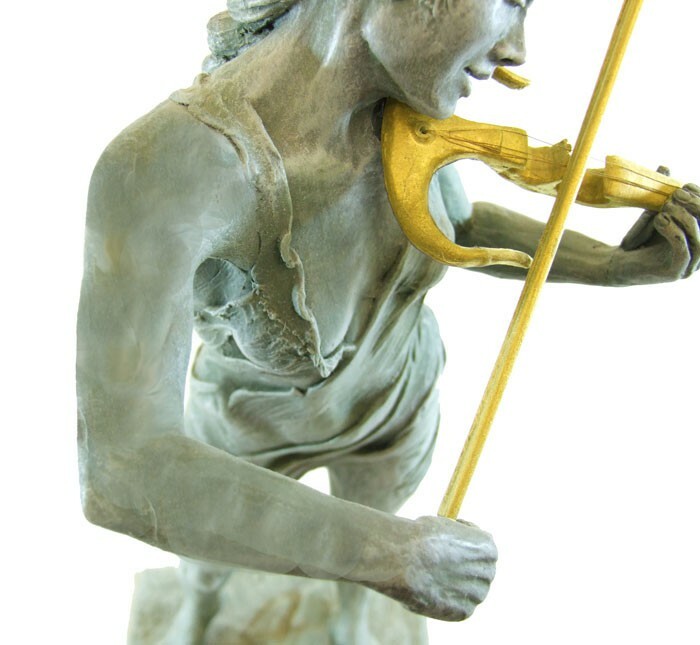 As with all our sculptural work, accuracy and attention to detail are always important. 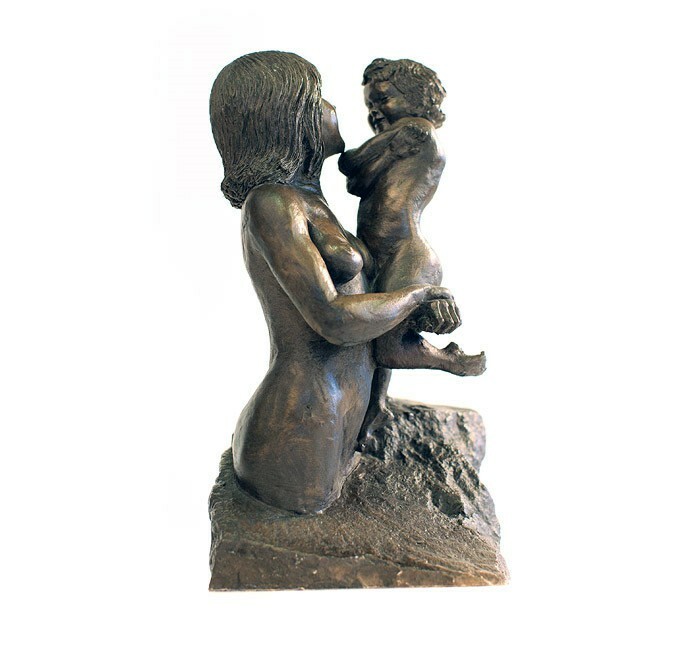 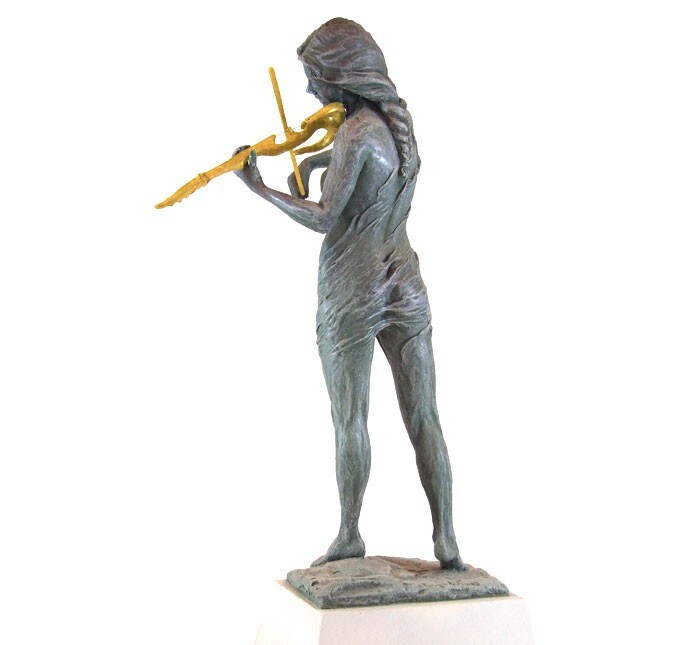 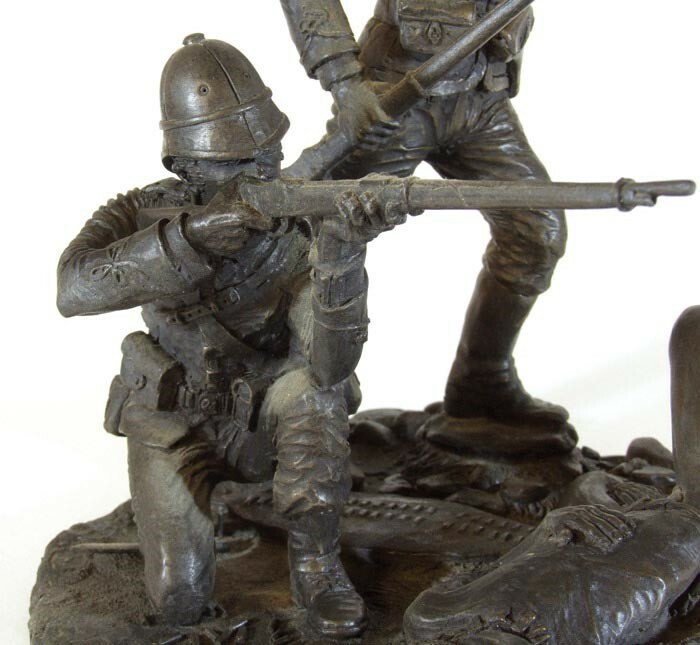 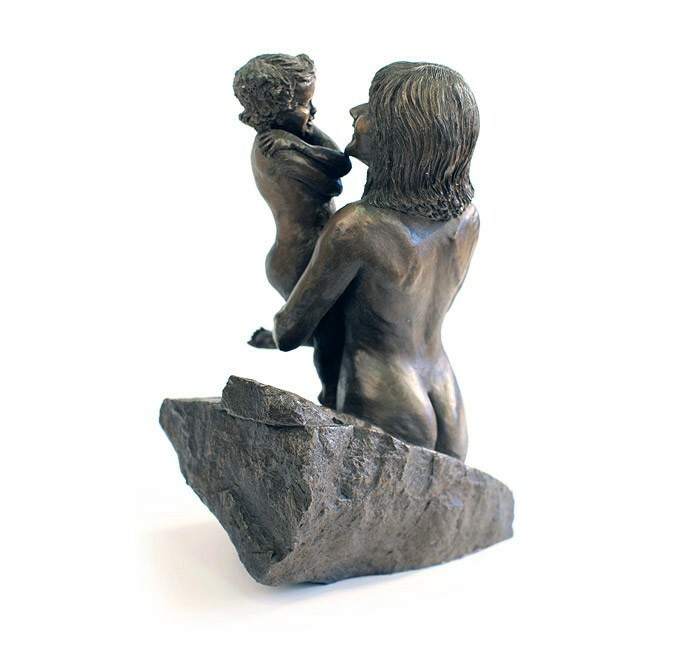 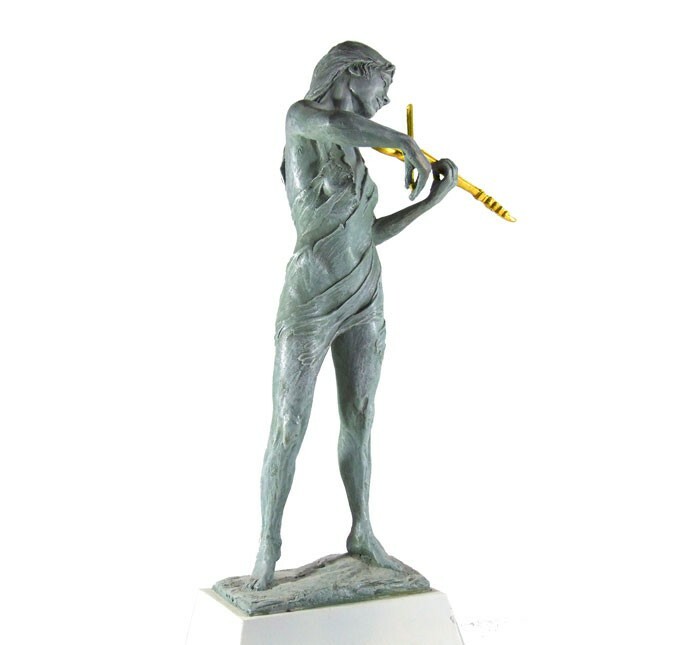 With figurative sculpture, we also seek to incorporate style and beauty. 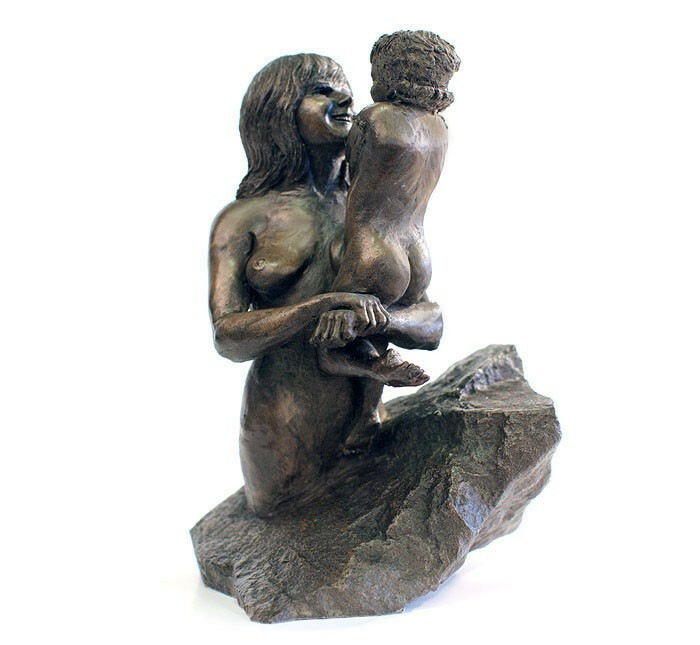 Whether creating a sculpture by commission or simply producing something for our own sales gallery, these are always the parameters to which we are working. 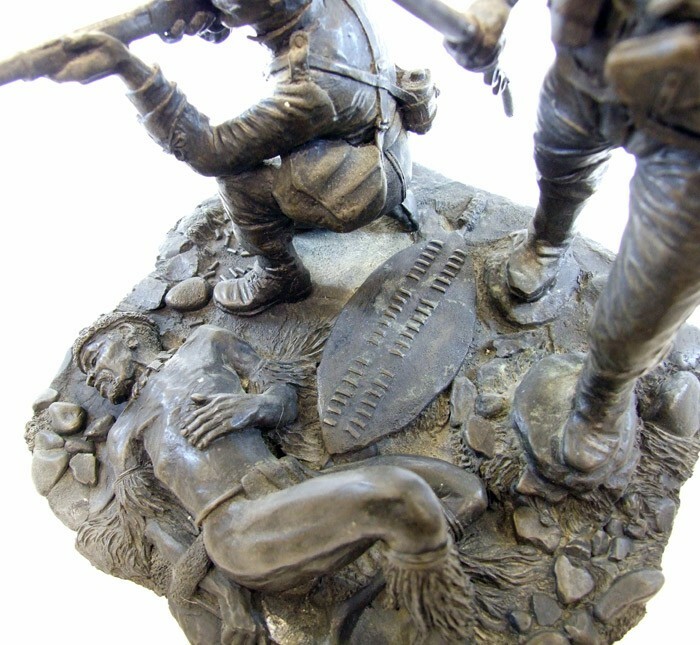 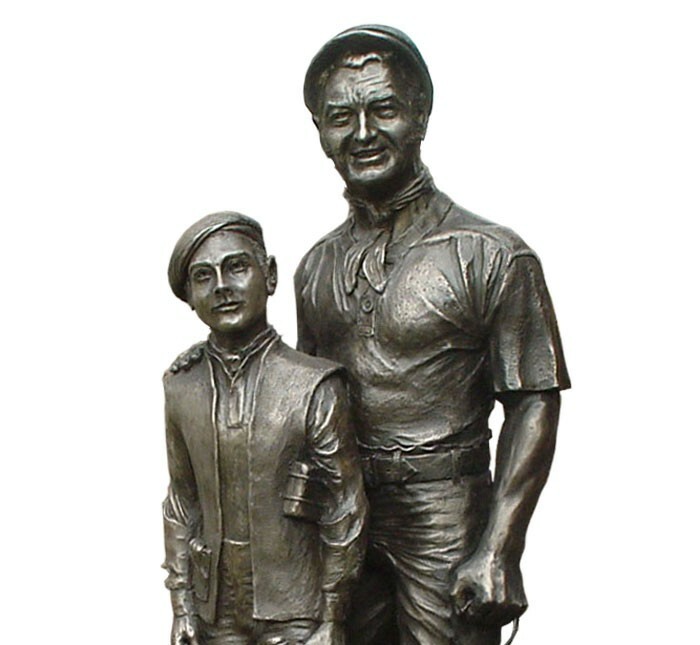 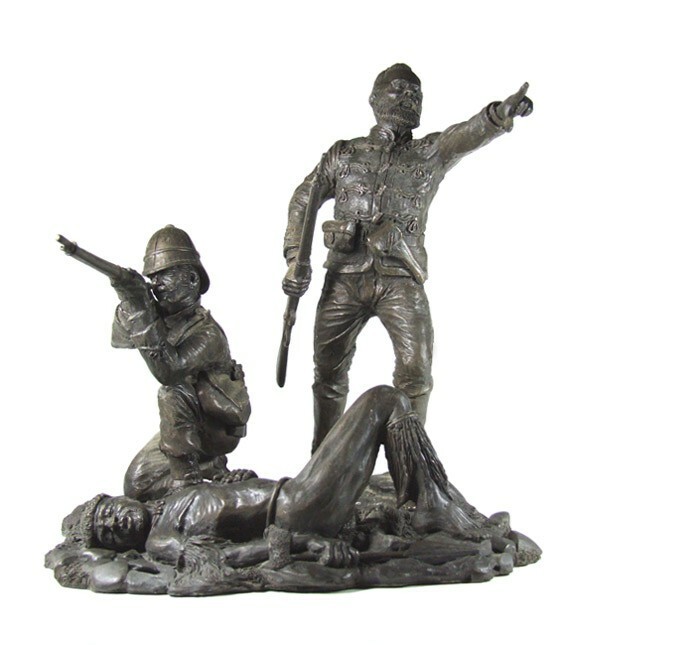 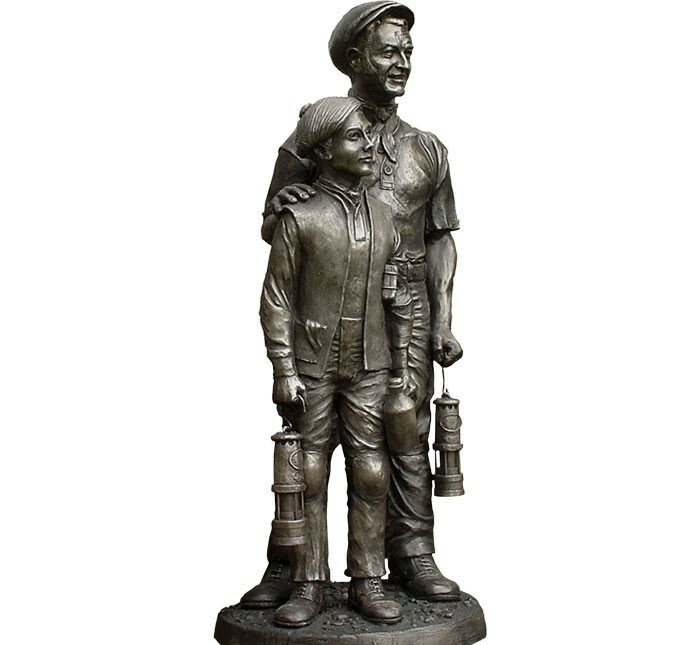 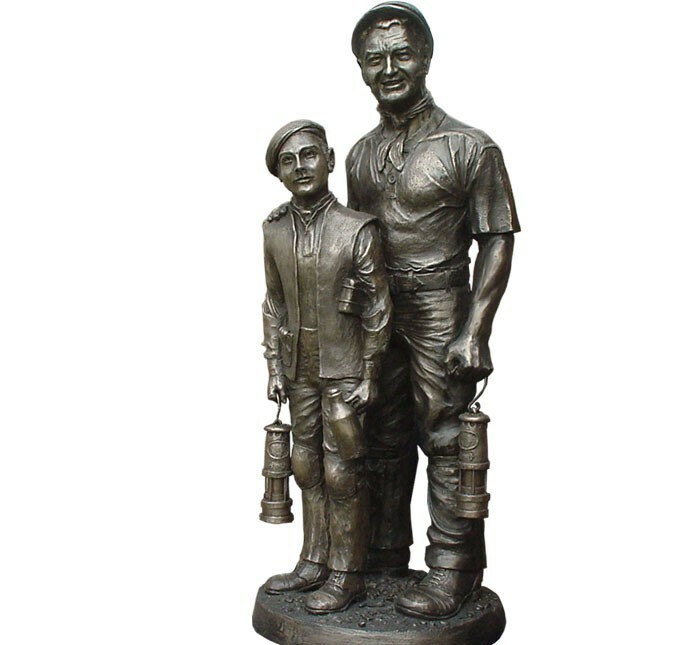 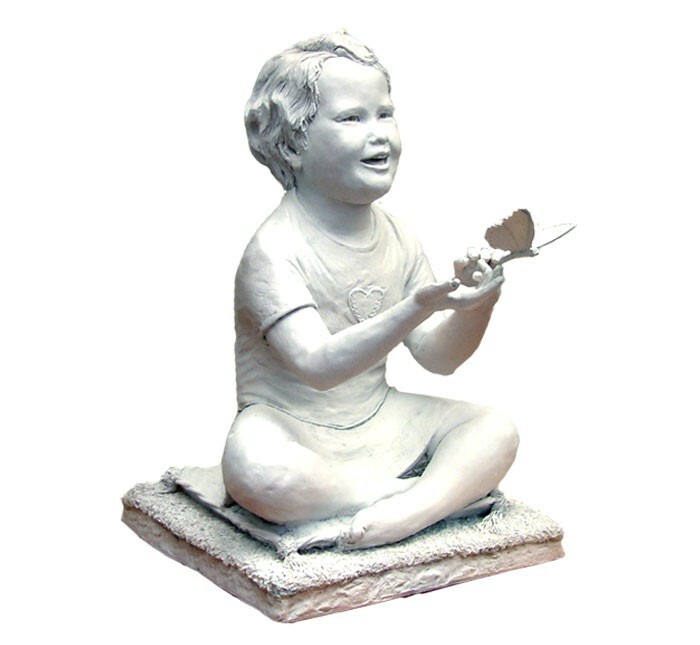 We aim to ensure that our sculptures are beautiful and meaningful in their own right and joyful reminders of the people, events or things we have loved .